Lets start with the simple things. And think about making a check list. Whenever I took the old Stella out on a long trip either to the beach, or maybe to the mountains I would make a check list of things that helped the most. If you read in one of my previous post you will see that I Listed Towels as a HOT item to carry with you. Im going to add to the list here. And maybe this will help you when traveling long distances. 4. 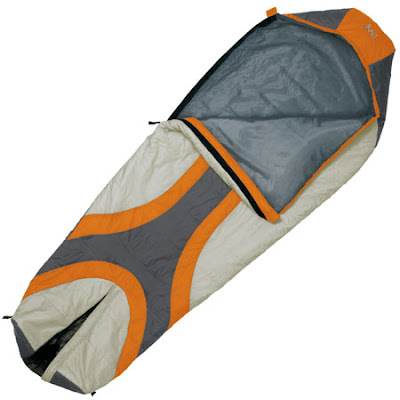 Tent, At least a two man tent, I would say three man tent, it gives you and your gear adequate space when you sleep. 5. Sleeping bag. This is best kept in the bottom of your backpack. 6. Neckerchief, worth its weight in gold on a cold night. 7. A nice set of Tools, When your in the middle of nowhere and your out of cell range you have to depend on yourself. So prepare yourself. This is the REI Halfdome, just like the one I used when I was in Pilot Mountain, despite its size it is quite cozy and there is plenty of space for you and your gear. This is a decent image I found that shows you how you should have your gear stashed. 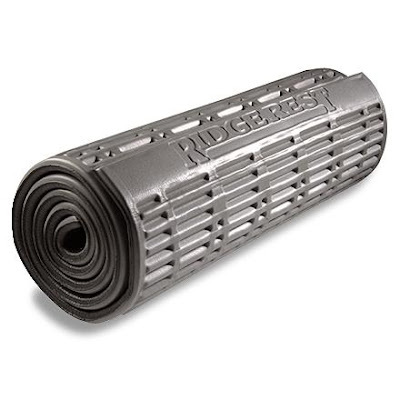 The best thing you can have as an add on to the backpack would be a Sleeping pad, it gives the backpack a way to keep the weight off you and on you seat. This in return helps keep your back straight. My Thermarest, it is to be sworn by, this is a 30 dollar pad, but it is well worth it. It is the perfect combination of soft and firm. The Slumberjack is know for it great construction, but something they dont advertise enough is that it can fit into an area the size a Football. Its not heavy enought to worry about in the backpack.